It’s indicative of how things change that when we first created an itinerary with this name around 2007, it included several places where visits to captive elephants were included as part of the tour programme. Nowadays we encourage our clients to think very carefully before in any way encouraging the on-going practice of ‘taming’ elephants as there is pretty much always cruelty involved on some level. But this is a two-edged sword, as those elephants already in captivity will live for decades, and starving (figuratively) those who keep them will likely result in even worse treatment and conditions for the elephants to live in in the short to medium term. 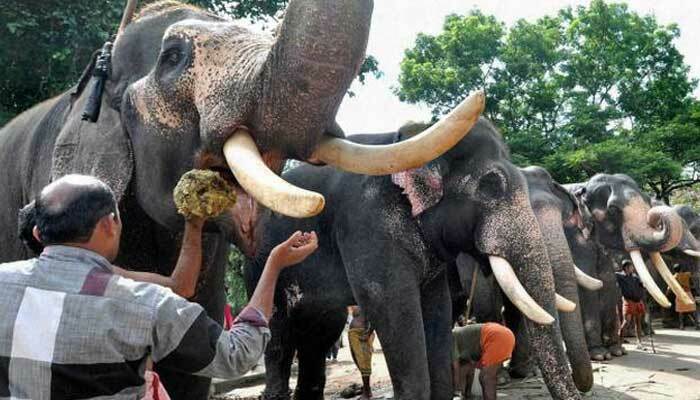 Temple elephants are still a major part of the largest temples in South India, and changing this will require, most likely, decades of education and a long-term change in attitude. 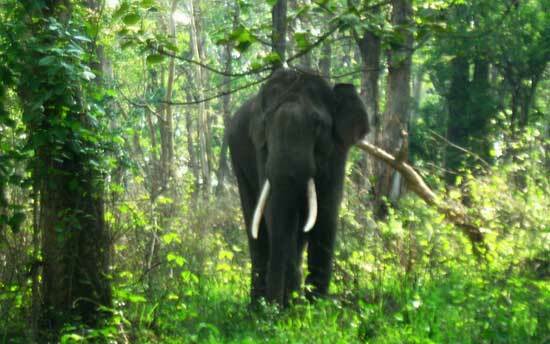 We realise it is not our place to change centuries of culture, but equally we feel it is important to make a stand for animal welfare while also enabling you to experience the majesty of wild elephants in their forest home. 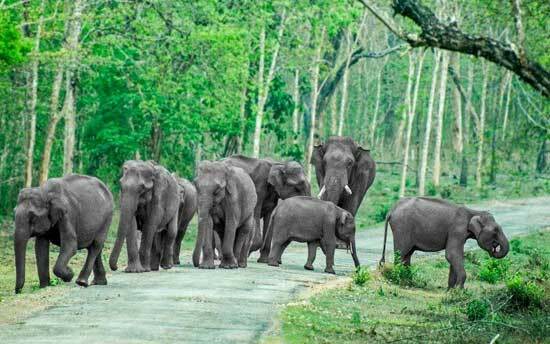 The elephant has been central to many aspects of life in India for millennia and you will encounter them in many different situations from sacred representations, temple elephants and those in the wild. The first elephants you will see on your tour were carved into living rock more than 1000 years ago. 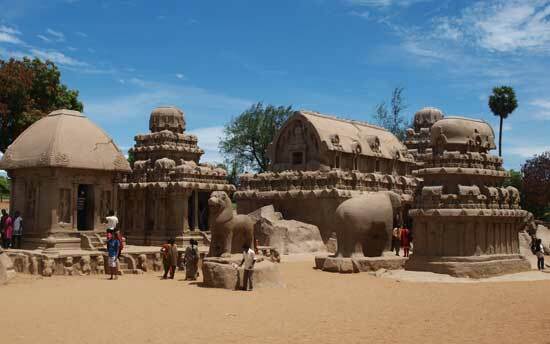 Mahabalipuram was an ancient sea port and capital of various empires and as such attracted the patronage of South Indian rulers through many centuries. 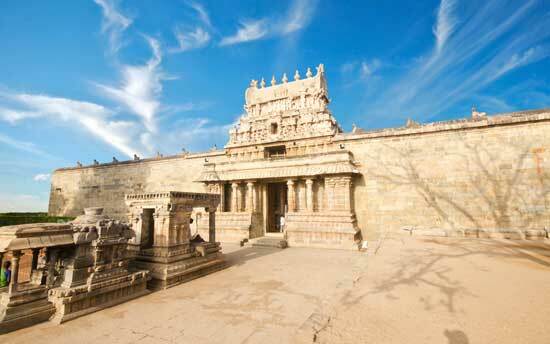 On a tour of the town’s bas relief carvings (including Arjuna’s Penance- the largest such carving in the world), the UNESCO World Heritage listed Shore Temple and the Five Rathas, you will get an insight into the culture which has thrived in Tamil Nadu in an unbroken run stretching back into antiquity. The modern town of Mahabalipuram is bustling with seafood restaurants, and alive with the sound of chisel on stone as today’s artists create their own stone masterpieces. 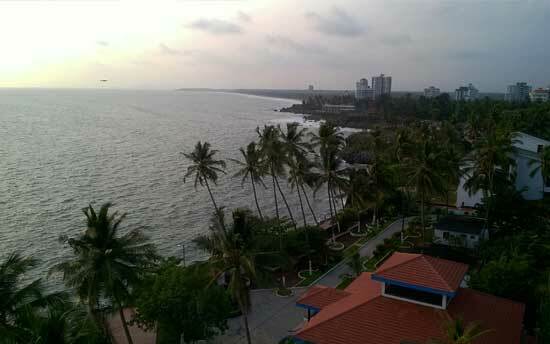 Overnight in Mahabalipuram. 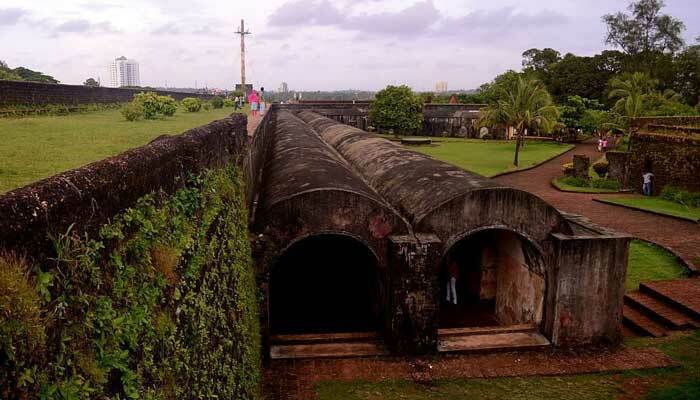 A short drive down the coast to Pondicherry, a former French enclave and a town quite different to any other in south India. The long beach front promenade could, save for the giant Gandhi statue in the middle, be straight out of southern Europe. 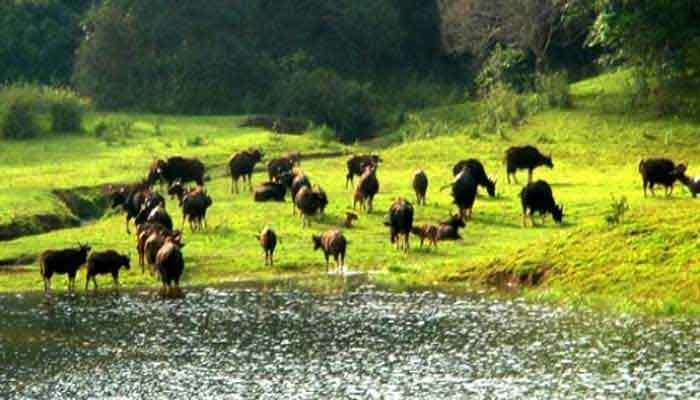 The designer boutiques, and the excellent patisseries and cafes are unlike anything in this part of the country too. The ‘French Quarter’ lies just behind the promenade and its ‘rues’ and boulevards are leafy and quiet - the perfect place for an afternoon stroll. 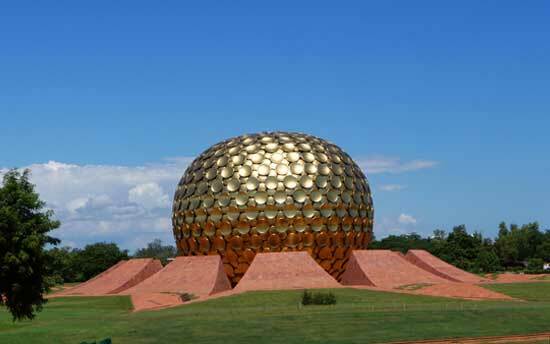 There is a lot more in Pondicherry than shops and coffee though- it is the nearest town to Auroville, a unique international society of several thousand people from around the world whose goal is to create a totally sustainable and spiritually oriented society. 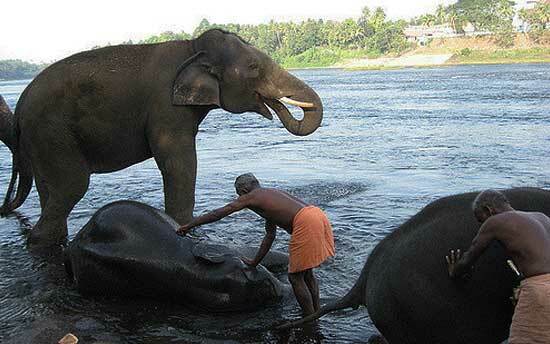 There is also more than a touch of Hinduism present in Pondicherry and the first of several temple elephants you will encounter in your travels is found here. 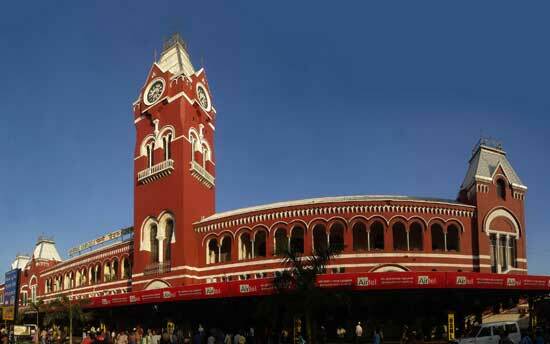 Overnight in Pondicherry. 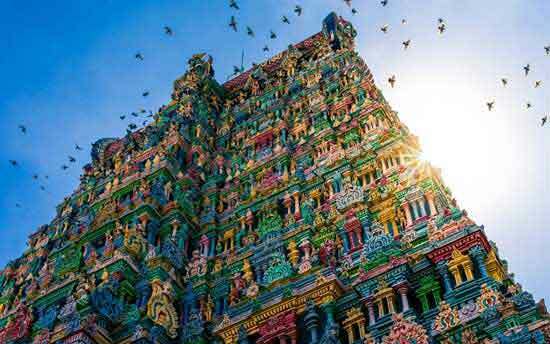 This is a big day of temples - depart after breakfast and drive to Chidambaram, home to a massive Shiva temple complex and a magnet to thousands of devotees who flock here to worship. After lunch drive to Tanjore, where the temple recently passed its 1000th anniversary- it is known locally as the Big Temple, but officially called Sri Brihadishwara. A visit to this temple at sunset is an essential part of any tour of the south. The colour of the sandstone as it is illuminated by the setting sun is spectacular. If you are lucky your visit may coincide with the twice-monthly ‘washing’ of the giant Nandi statue with a mixture of milk and turmeric. At any time this temple is stunning- it is one of the wonders of Chola temple architecture and a spiritually important place to this day. Overnight in Tanjore. 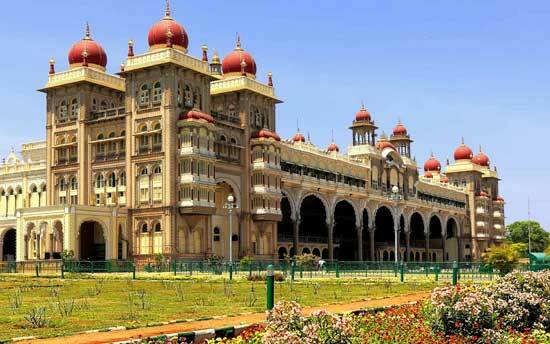 Full day to relax and explore the Chettinad Region. There are hand-painted tile factories, small village temples, local food-producing co-ops and more to visit. 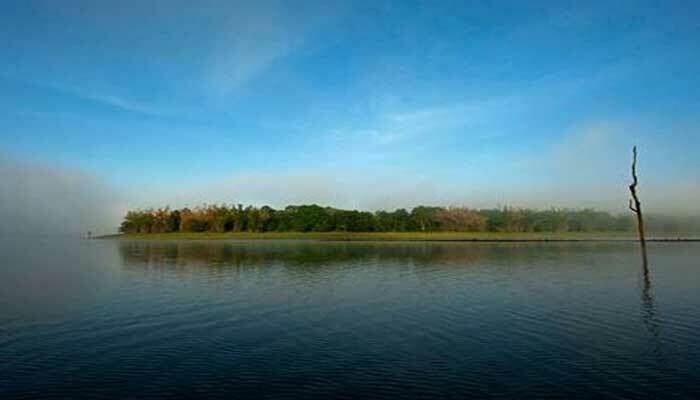 You can walk or cycle in the early morning to see the area at its most serene. 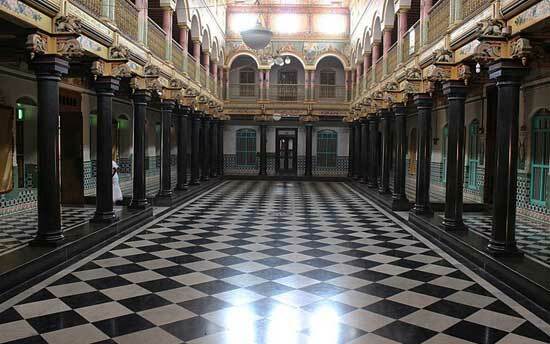 Overnight in the Chettinad district. 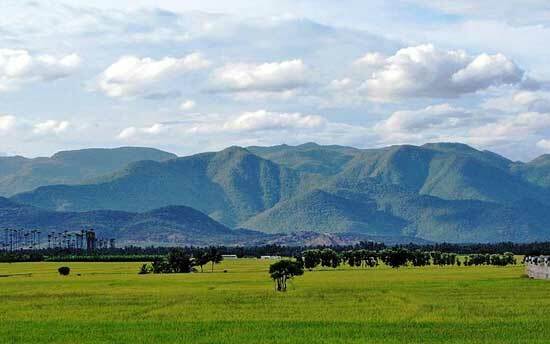 Drive to Dindigul and from there into the shadow of the Western Ghats mountain range. 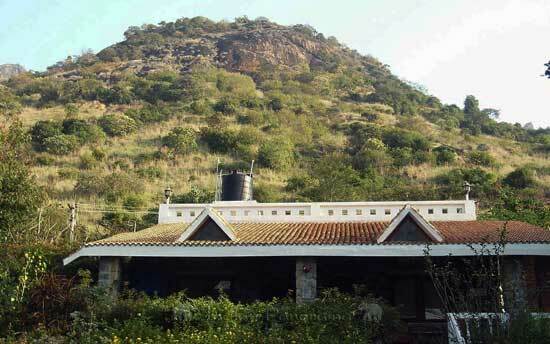 Deep in a quiet and secluded valley, you will stay at Cardamom House. This remarkable place is the home of retired English physician Chris Lucas- a most convivial host- and his band of helpers, all of whom are local. A great place to relax, unwind, walk in the hills and watch the world go by, although being near the end of a dead end road, not much of the world makes it this far! Overnight at Cardamom House. As above. 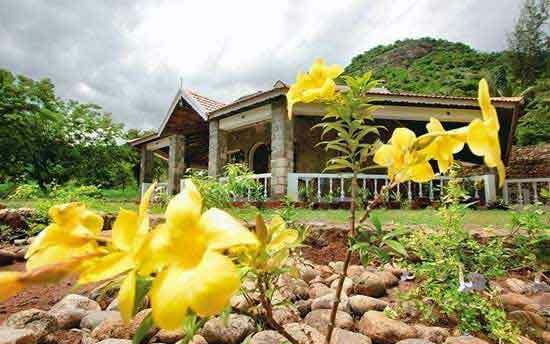 It may be ill-advised to stay more than 2 nights at Cardamom House - by the third day you may never want to leave! Overnight Cardamom House.